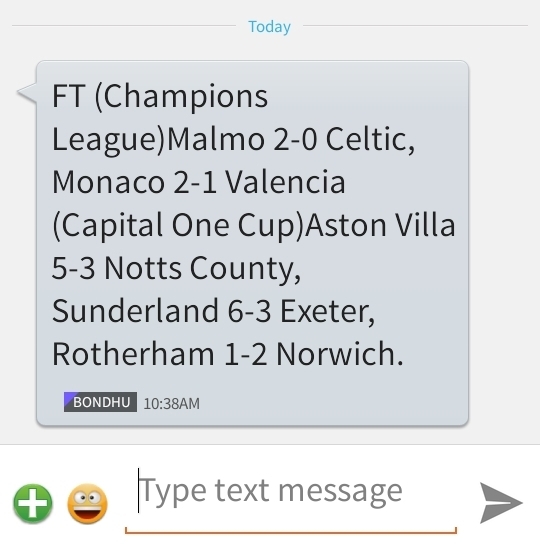 How to stop Grameenphone Unwanted SMS Services. Are you tired of getting boring promotional sms from GP? Grameenphone has been the largest mobile operator in Bangladesh over the last few years. They have contributed a a lot to the mobile network in Bangladesh. They offer many good and important service also and their network quality is also very good. But they have some problems. They send many promotional sms and welcome tune sms and other internet package sms randomly everyday. It is really irritating to the mobile users. And sometimes people can’t understand those sms and activate those offer sms. Those are not free of cost. So, you may have noticed that your balance is reducing every day, even you are not calling or sending SMS to anyone. you will know about the ways to stop or unsubscribe to those unwanted services and prevent balance loss from your SIM. 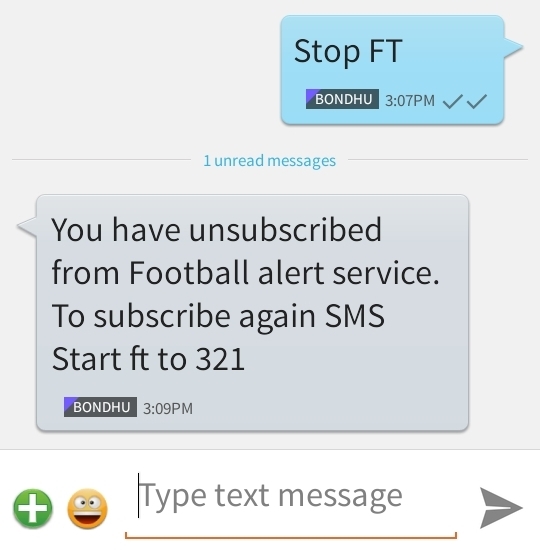 So, let’s see the ways to stop Grameenphone Unwanted SMS Services. You can also Check Grameen Phone SIM Call History Online. Some of you may already activate some offer or services that you can’t stop now. Here, we give a list of all service of GrameenPhone and their inactivation process. Just follow the instructions that is given here and type specific word for specific offer to stop any offer or promotion. To stop the services, you have to send an SMS with the following codes to the following numbers. Check out the Codes and the Numbers.